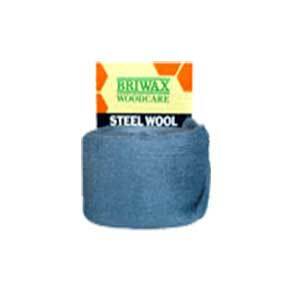 Briwax Steel Wool is manufactured to a very high specification to ensure a consistent degree of abrasion for woodworking and finish applications. 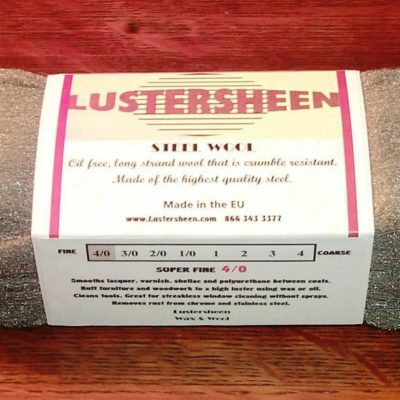 Grade 1/0 – This grade is for use on stubborn dirt on woodwork or metal or for use after stripping finishes from wood to ensure a clean surface. Cut this grade with a pair of shears. Grade 2 – Mainly used for stripping paint, lacquers and varnish from woodwork as an aid to the paint stripper. Always use a pair of shears to cut this grade. 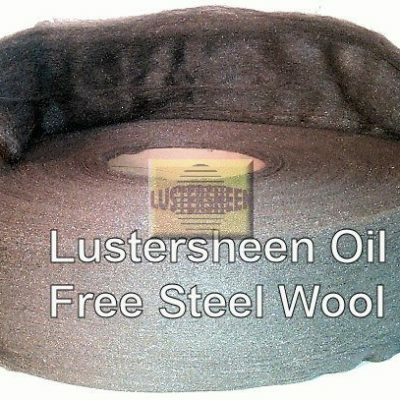 This high quality, oil free, long filament, steel wool is designed for woodworkers, both professional and amateur, and is super clean. An excellent choice for cleaning glass and for use by glazers!! 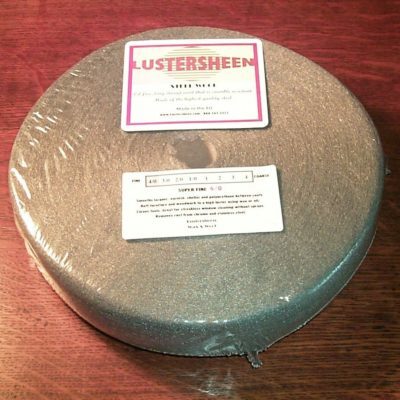 Sold in a single roll of 225 grams / .5 lb. ; (3″ wide x 13′ approx.). Cut off just the quantity you need to work with.